I’ve decided to take a week off from talking kids, Halloween, Thanksgiving and Christmas to talk about us moms. 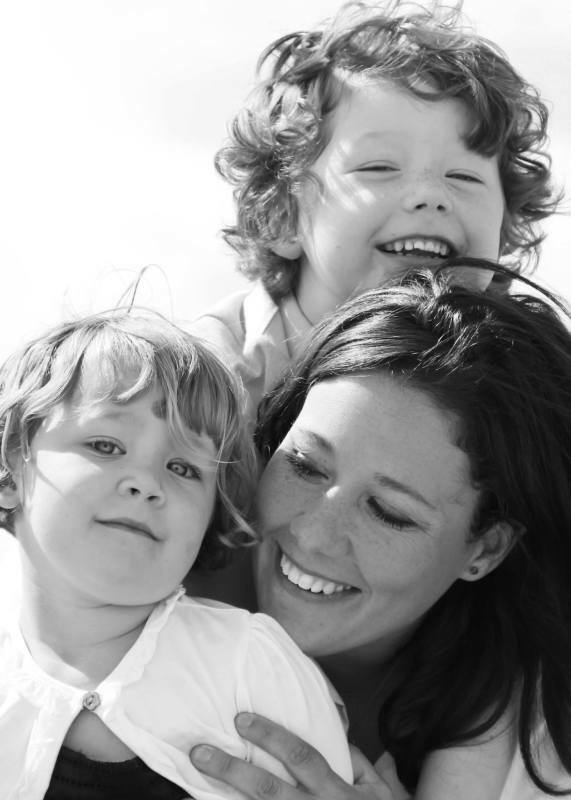 There are so many of you that I know personally as wonderful mothers living completely different lives and raising kids across North America. We all have a few things in common. We are often tired. We have A LOT to do. We all need a vacation from it all. Most importantly, we wouldn’t trade it away for a day. So this week is for all of us. Whether you put the kids to bed at night and cuddle up with a glass of your favourite wine and check my site or come by mid-day when you just need to hear from another mom, this is the week to do it. To welcome you to Moms week, I wanted to start by introducing you to one on my happy places: the Scandinave Spa. 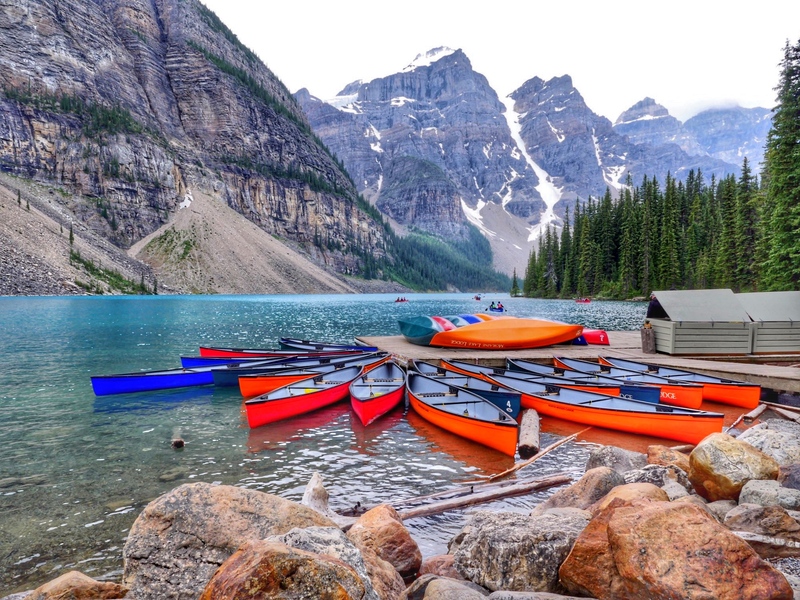 There are four of them in Canada so at some point you may be near one and here are all the reasons you need to book in. 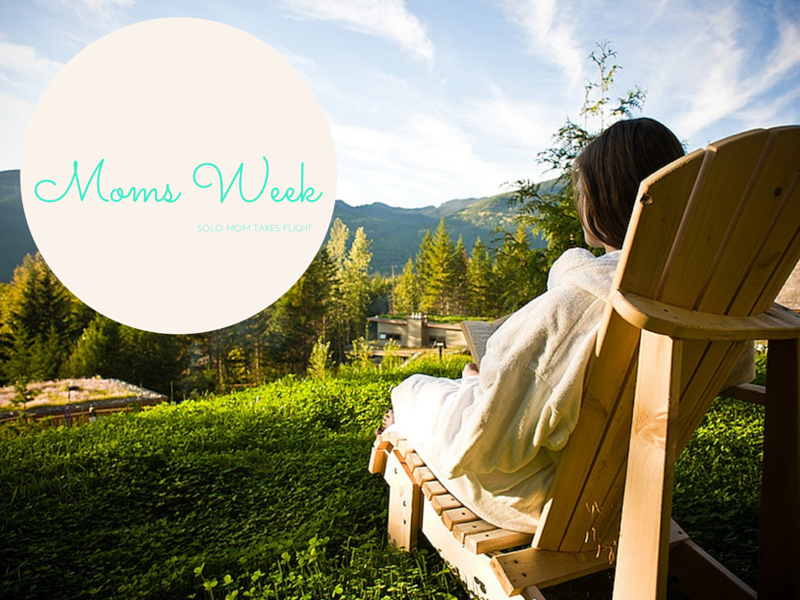 Whether your working the corporate life, working in the medical field, working in retail or like me working at home as a mom, you totally deserve an escape and a little time to yourself. The great part about the Scandinave is you can do it without actually heading to Scandinavia or Norway. Although that sounds like a plan too. Without further ado, I present to you why I love the Scandinave Spa. 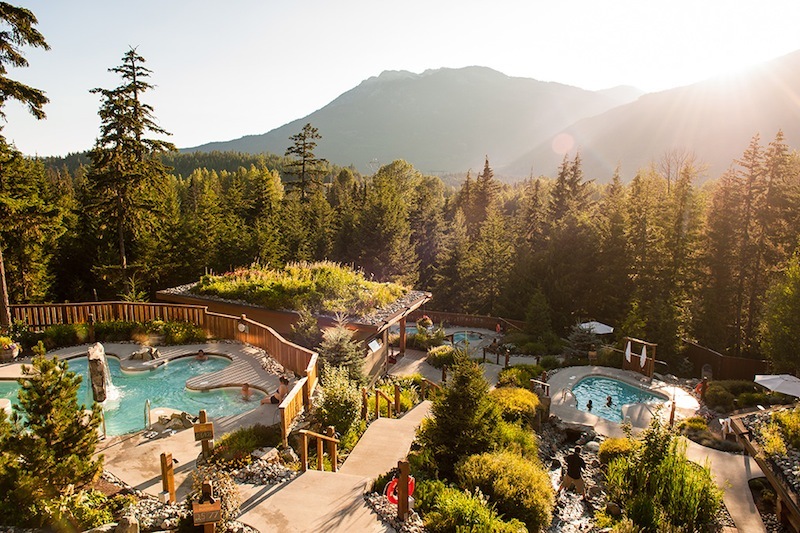 Whether you are in Whistler, Blue Mountain, or Montréal, the Scandinave Spas all work on the same concept. The spas provide the experience of Scandinavian baths in an environment of peace and nature. You commence by immersing in hot baths, then head to a refreshing (read very cold) rinse followed by a period of relaxation. Three of four of the spas are in the country at the base of Mont Tremblant, Whistler Mountain and near Blue Mountain. The fourth is actually in old Montréal. 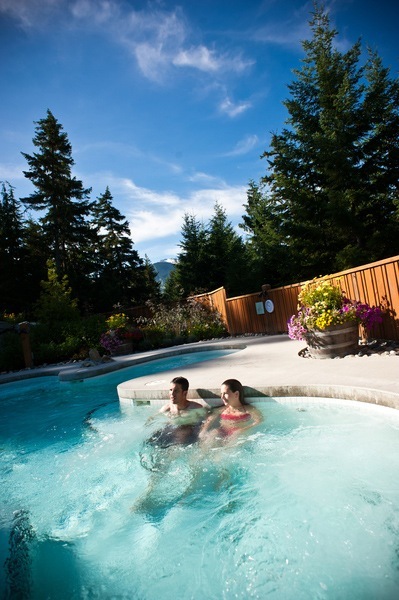 Each Scandinave spa location also offers massages from deep tissue, to swedish to couples massages and even pre-natal. I have to admit that up until I was a mom, I didn’t see the full value of massages. I was never that into them and hardly ever booked one. After I had Will, I had a very tough time with postpartum depression as well as healing from a horrible c-section and period of infection. My husband kindly booked us a trip to Blue Mountain in the fall and it was the return to nature that helped me find myself again. 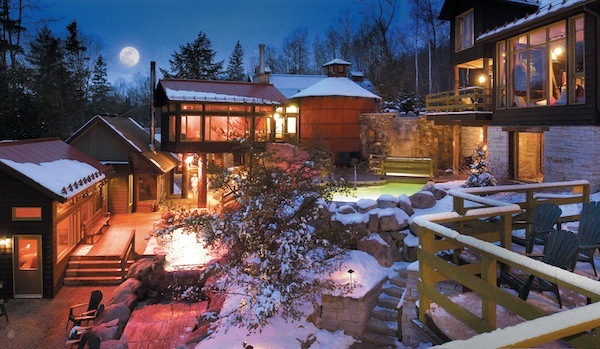 The very first massage that I appreciated was at the Scandinave Spa Blue Mountain. I was supposed to go with someone else to the baths who cancelled and my husband forced me to go solo instead of cancelling myself. He was back in Toronto working for the day. As I arrived at the property, I questioned how I would spend an entire day there without my 6 month old child. I hit the pools, had lunch and then prepped for a mid-afternoon massage which I again thought I should cancel to go check on our son who was in great and capable hands. I for once played the roll of dutiful wife and stayed for the massage. In walked a young beefy guy with two full tattoo sleeves looking quite suave in the Scandinave Spa relaxed uniform of black t-shirts. I explained that I was a new mother and where I had tension and he reassured me that this hour would be relaxing. He provide the most supportive and kind setting for my first real adult massage and when it was over, I remember thinking that a mass amount of my mom budget would now be lost to spas. Besides asking if I was comfortable or about pressure, the man never spoke. The room was quiet enough to hear the waterfalls outside and dark enough that even in my full postpartum, c-section recovering, 72 pound pregnancy weight gain state, I never considered or cared what this guy could see. If I could find him, I would thank him for making me feel like a woman again and not just a mom. My husband would probably provide him with 6 consecutive years of massage slips where I came home relaxed and happy but uttered the words “it was great but not Scandinave guy great”. Recently, I was lucky enough to visit the Scandinave Whistler with my sister who is a very skilled connoisseur of massages. The girl knows spas, luxury and wines and has essentially taken me from country bumpkin to high society spa lover in the brief 6 years she has lived within 10 minutes of my house. To be truthful, my massage wasn’t great. I felt the girl wasn’t very into it and seemed very new to massages which is something that I believe spas should disclose. Ann left her massage room looking like a million bucks. She has been known to note everything that is wrong in spas and from the look on her face I could tell she had a very similar Scandinave experience to my first Scandinave guy. I was excited to hit the pools and she followed me around in a complete state of zen for a good 45 minutes. Okay when you say it that way, it doesn’t sound quite tempting. Trust me on this, you CANNOT skip the cold part no matter what time of year it is. Scandinavians have done this forever and from my 50+ viewings of Frozen, I can tell you they are hardly ever wrong about anything. Ann wasn’t sold on the whole experience but I intrigued her with the promise that at the end of every cycle there was relaxation time which for Ann would translate into napping. The girl can nap anywhere and she was sold. I love the process at both Blue Mountain and Whistler locations and was quite impressed by how different the set up was at each. 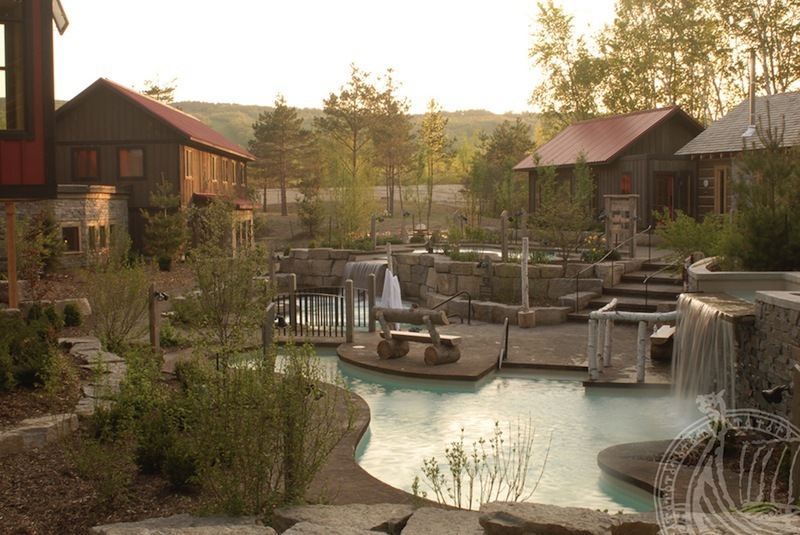 The pools are different at each spa and the set up melts the spa into the wilderness that surrounds it. In Whistler, I was half expecting and really hoping a bear would just show up and take a quick relaxing dip under the Nordic waterfall. Hot doesn’t always mean pools and your options include Eucalyptus steam baths, thermal waterfalls and Finnish Saunas. Cold can mean a nordic shower, cold baths, a swim in the Diable River at Mont-Tremblant or a roll in the snow in the winter. I will only say this once more- DO NOT SKIP THE COLD PART. Once you do the whole cycle, you will feel incredible. Each of the spas are “quiet spas” meaning you can’t really talk. I usually bring a book because as you can imagine I have a very hard time not talking. My sister loved the quiet and listening to the rushing waters around us. I’m sure she also got a kick out of watching me try not to talk. At Blue Mountain, I remember being provided shoes but we were not at Whistler. You could buy them on-site for as little as $15. I would suggest bringing flip flops. The ground is cold and its a lot of walking around on bathroom tiles and places you will probably want to be wearing shoes. All the pool areas are co-ed so bring a bathing suit. That being said, I have been to the Scandinave Spas more than a few times and want to make clear no matter what size I was I never felt self-conscious. This is a place for healing and I’ve never seen someone look at someone else and judge their body type, swimsuit choice or anything else. Couples and friends that are experiencing this together don’t care what you are doing or wearing so feel that this is a zone of no-judgement and safety and wear whatever will give you the best experience you can have. You are given two towels and a very fluffy bathrobe. Just bring the bathrobe to the baths or the bathrobe and one towel. Ann, as a rookie Scadinave visitor, brought her two towels into the pool area while I just slipped in and out of my bathrobe. When it came time to shower, I donated on of my dry cozy towels to her cause. Don’t expect to drink alcohol. This isn’t a place to enjoy a glass of wine until you are out of the water for good. Bring a large water bottle and expect to chug a lot of water. No one consuming alcohol is allowed in the pools and this is actually a really great thing. The pools themselves are quite affordable with full day access usually costing under $60. That being said, on busy days, you often need to book a massage to guarantee access to the pools. The spas are popular and they limit the amount of people in the space at one time. This is something that while on site you will appreciate. Even at its busiest, I have never waited to get into any space or enjoy any amenity at the Scandinave Spa. 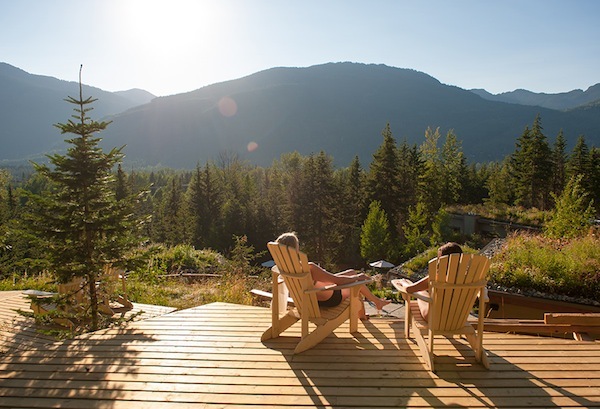 Limited admission guarantees access to quiet relaxation spaces like this one in Whistler. 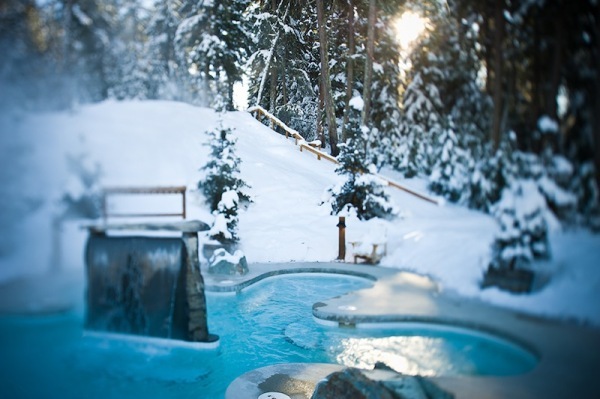 Have you been to a Scandinave Spa or do you now want to go? Tell me in the comments which was your favourite or which you would love to try! All photos were provide by Scandinave Spa to protect the privacy of visitors while I was on site.